Segafredo Hot Ciok chocolate powder features unparalleled flavour, richness and thickness offering a wonderful flavour and aroma that leaves you wanting more. 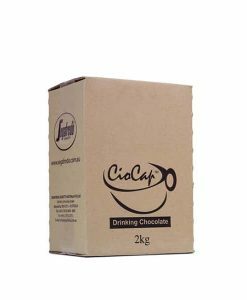 It is ideal for use as cappuccino topping and hot or iced drinking chocolate. 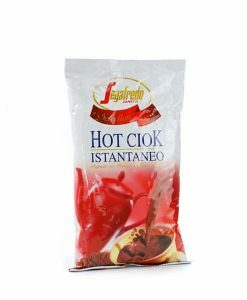 Segafredo Hot Ciok features unparalleled flavour, richness and thickness offering a wonderful flavour and aroma that leaves you wanting more. 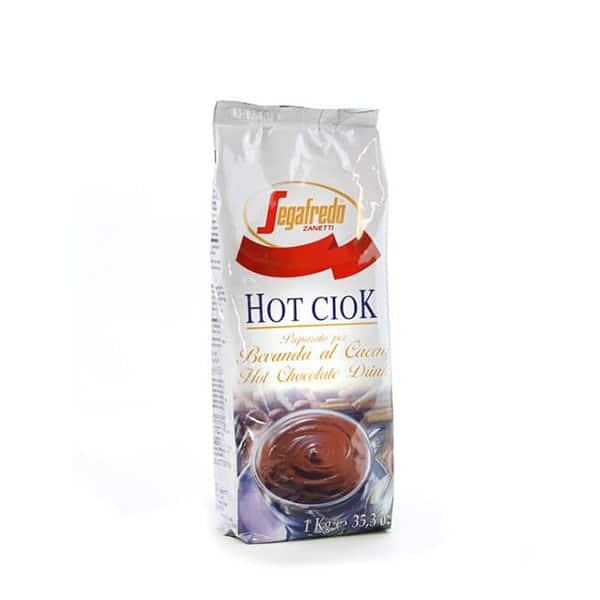 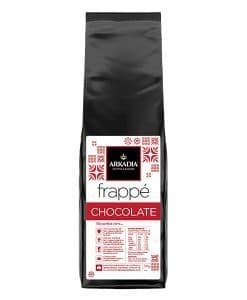 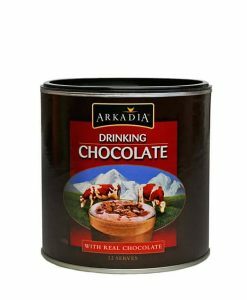 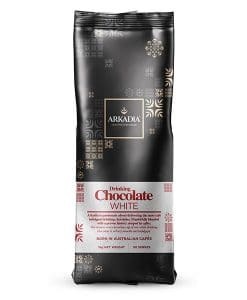 Our hot chocolate powder is ideal for any coffee, hot or iced chocolate or milk based beverage as well as a topping powder for cappuccinos or cakes.